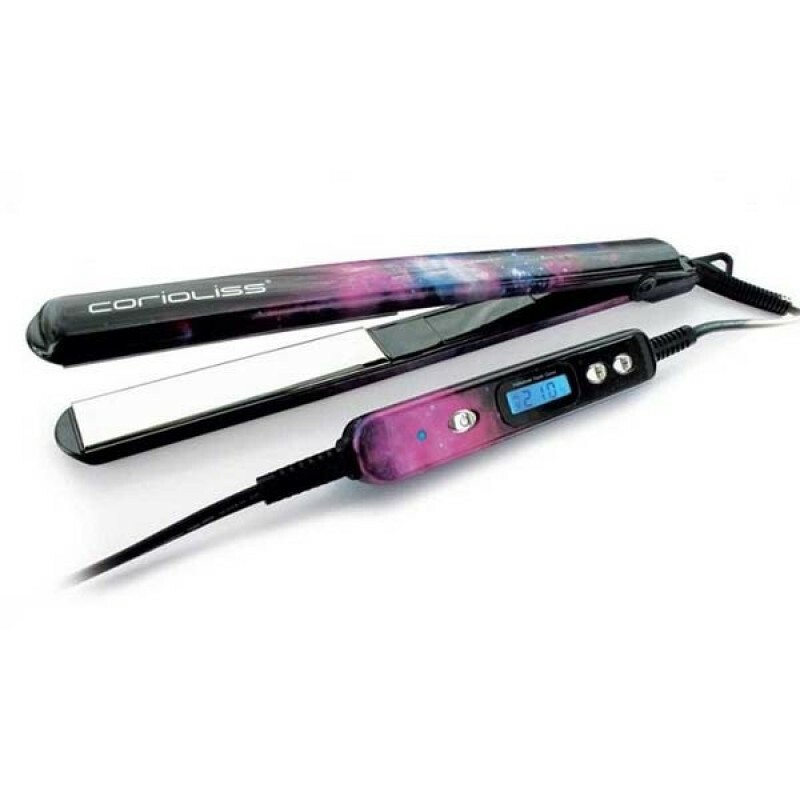 The C2 by Corioliss offers ultra smooth results through long Titanium plates. The C2 heats to 210°C within 20 seconds providing the perfect sleek finish in one pass of the styler. Slim design, with a lightweight ergonomic shape makes the C2 ideal for all hair types. Wave, Flick, Curl and Straighten the styling po. Negative Ion technology eliminates static resulting in hair that is soft, silky and shiny. 4.2m salon approved swivel cord. Automatic safety sleep mode after 30 minutes.